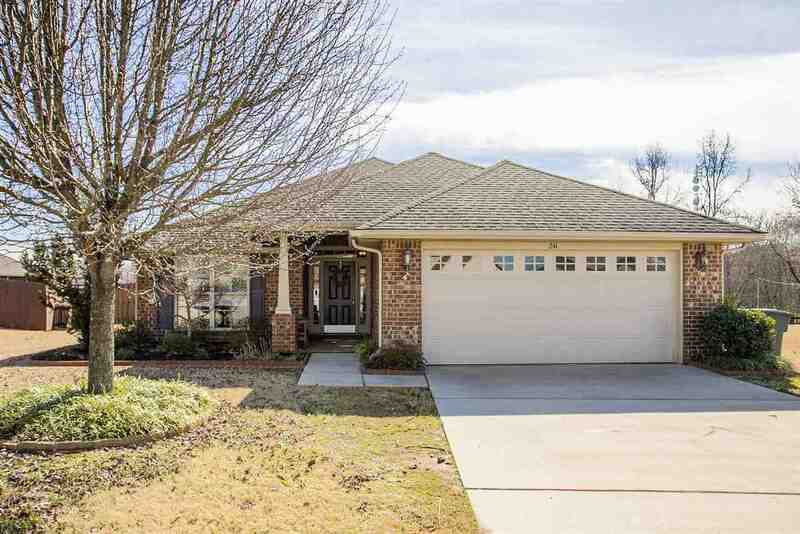 1, 820sqft 3Bed/2Bath 2 car garage plus Study on a cul de sac in Lanier Lakes. Open floor plan w/Kitchen open to Family rm. Master is isolated w/Double vanity, soaking tub and separate shower. Cul de sac lot w/cedar fenced back yard. Extra concrete poured on the back of house perfect for entertaining/grilling.